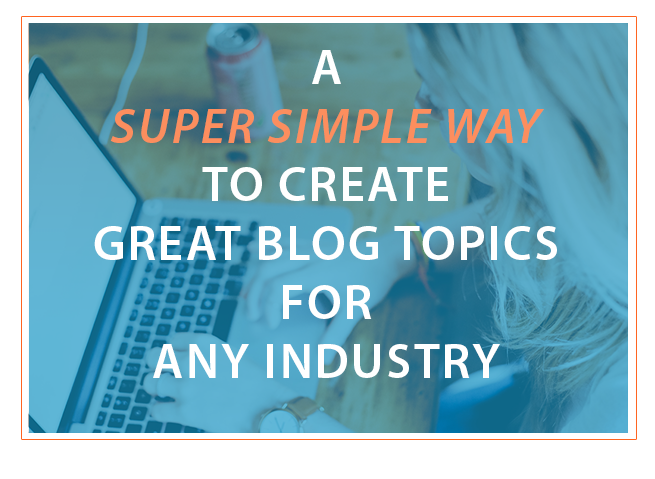 Business blogging might seem like a challenge for those who don't like to write, or yet another chore when there's already so much to do, but the simplicity of blogging is that it doesn't have to be a time-consuming responsibility. In fact, blogging a day will keep your business relevant on the search engines and help you generate new leads and customers! By simply doing these top five tips, your business blogging doesn't have to be a bore any longer. The Internet is a jumbled, noisy place. For every search phrase entered into a search engine, a good portion doesn't provide the end user with what they need or want. When you join the static that is the World Wide Web, you have to proceed with caution to make sure your voice finds its appropriate place within the cacophonous din of websites and Internet content. The key to hitting the right note and earn a top ranking on search engines is SEO content writing — high quality content, rich in keyword phrases and keyword placements that draws users into your site and turns them into customers. OK. That sounds great. But now what? How do you translate the desire for high quality SEO content writing into a reality that benefits your business? 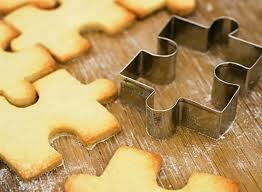 Your Atlanta SEO content should have a few key components. No amount of Internet marketing and SEO strategies will generate business for you if the content you supply isn't of high quality, doesn't inform or has no value for the potential customer. Overusing a keyword phrase just to achieve a high keyword density only makes you part of the online static. It's not what is going to keep people on your site. Instead, start with great content and work the SEO strategies into the content rather than the other way around. If it's good, people will listen. 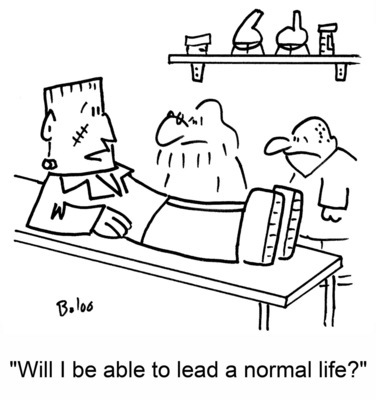 They say that variety is the spice of life. The same goes for your SEO content writing. Include a wide range of writing on your website to increase your rankings. 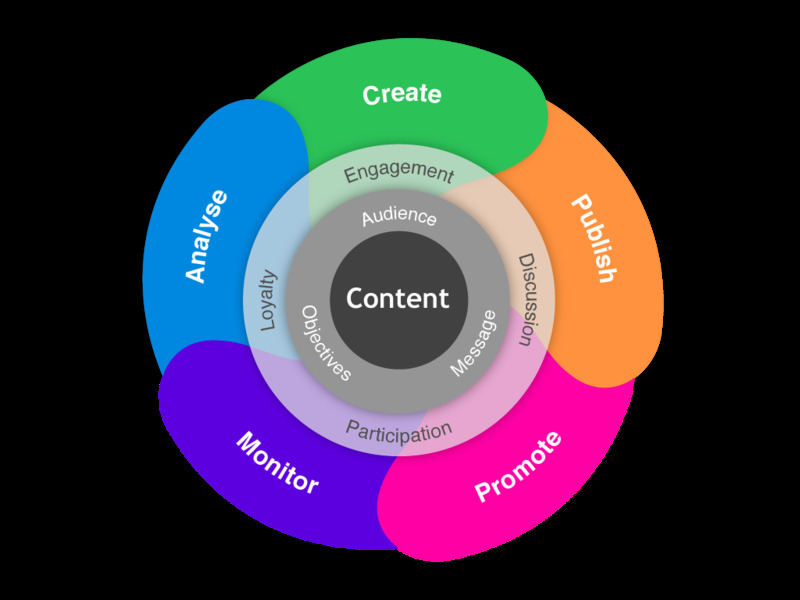 This should include blogs, press releases, white papers, creative content and more. This will keep customers coming back to your site for what's new, fresh and different. Create an orchestra of content, not just a single note. 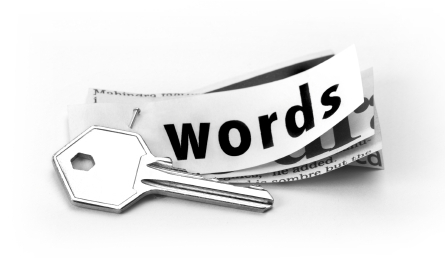 Working keywords seamlessly into content is an art form, much like composing a great piece of music. It's a skill that involves choosing keywords that flow and sound natural, placing keywords into content without forcing phrases, and knowing how to evaluate the content for success and make adjustments as necessary. Choosing a professional SEO writer or Internet marketing service will guarantee you have a virtuoso on the podium instead of an amateur. Help your customers and potential customers tune out the Internet static. Orchestrate your high quality SEO content writing and see what a joyful noise it could be. 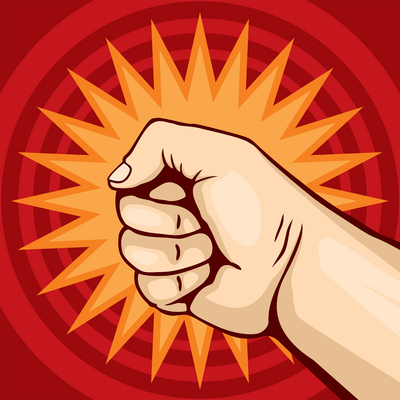 Blogging packs a powerful punch. Bam! It's a huge weapon in yourarsenal to beat the competition when it comes to Internet marketing SEO services. 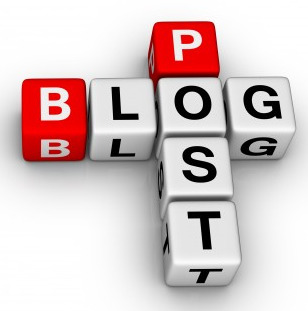 By blogging frequently your company puts out fresh content which consistently attracts potential customers. Blogging is marketing. Writing blogs that are optimized helps them get searched for and then found by your target audience. I think of blogging as social media marketing designed to educate your readers with your expertise, opinions and your advice. With a blog, you are not selling directly to customers. Instead, it’s a powerful business tool that can be used for interacting and for establishing yourself as a valuable, trusted authority. 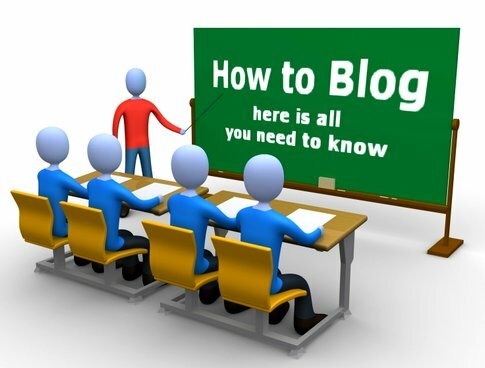 Blogging for business is an effective way of expanding your social network and getting in front of targeted people. This organic way of spreading the word can be more cost-effective than paid search. Blogging allows you to market yourself using various social media strategies. 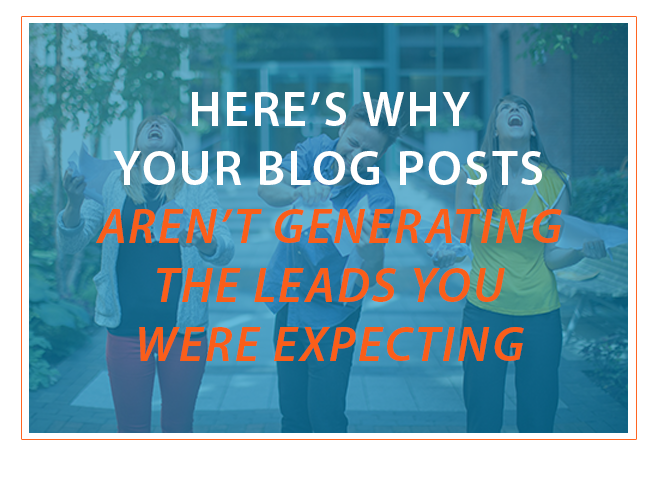 Here is the truth, and you don't have to take just my word for it: Blogs will Change Your Business. These are the main ones you must be using. Top TIP: Add or share your business blog with all four of these online marketing methods to increase your reach and your SEO power. There's no cost to any of these except for your time. Maybe there's not enough time or confidence to devote to taking advantage of these proven social media marketing tips. Don't fret just yet. There are services and companies out there who know the value of blogging often and practice this for themselves. 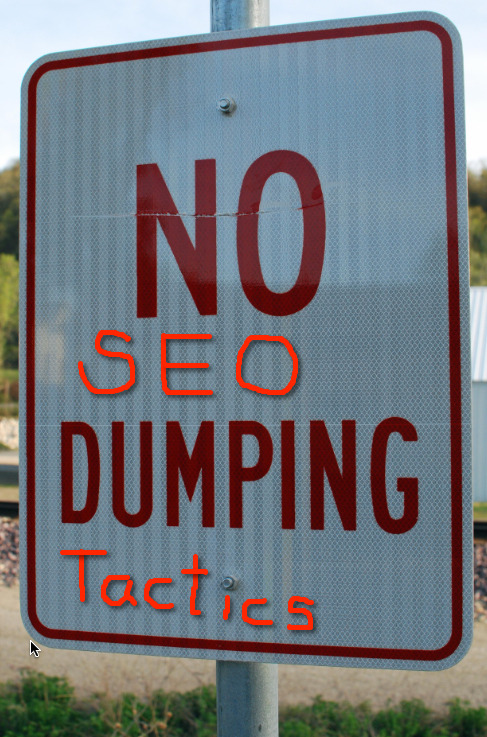 Carefully seek out trusted authorities in optimized blogging. It's time to beat your competition. Bam, Bam. Knockout.